The Secret to the Perfect Mothers Day Gift! 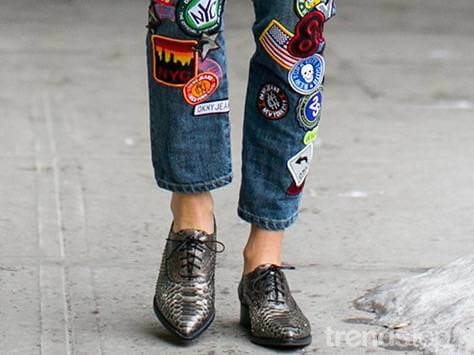 Jeans with Patches – Who’s Wearing them and Why! Spice up your Wardrobe with these Spring Basics!